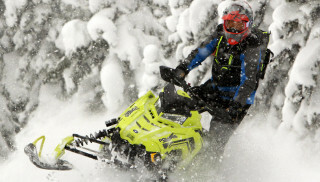 Snowmobiling with fogged up goggles can damper a fun day out on the trails or backcountry. Not only is it annoying, but it’s also a significant safety risk if you can’t properly see what is ahead of you. 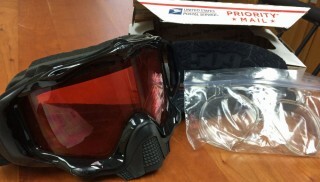 To prevent moisture buildup resulting in blurry or blocked vision, many riders have explored using heated snowmobile goggles. Here are four of the best options available. 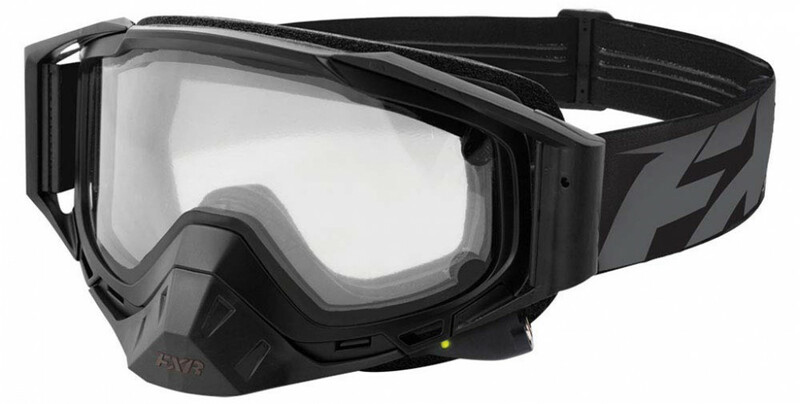 The FXR Core heated snowmobile goggles offer the largest heated viewing area in the industry. It features a non-vented lens that is electric heated (using a 12v power supply). A double lens with UV protection and triple density molded, wind proof foam adds to the overall effectiveness of these goggles in preventing any fog buildup. 509 Kingpin heated snowmobile goggles come with a lightweight, rechargeable power pack. The battery lasts around four hours, and can be used for that entire time or riders can press a button for ‘two minute mode’ which will quickly eliminate any fog that has gotten in. The goggles also feature a dual lens and have a sleek and sporty design. 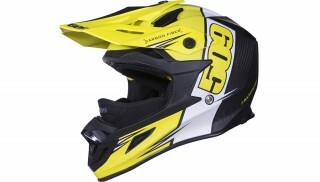 The CKX heated snowmobile goggles are an affordable option for riders who want to try out heated goggles. This goggle is electric heated, and features a double lens that offers anti-fog, anti-scratch and 100% UV protection. The frame has top and bottom ventilation ports so moisture doesn’t build up, and tripe layered foam for ultimate comfort. To mix things up a bit we also threw in a heated visor option for those riders looking for full face helmet, and who want something more than a heated snowmobile goggle. 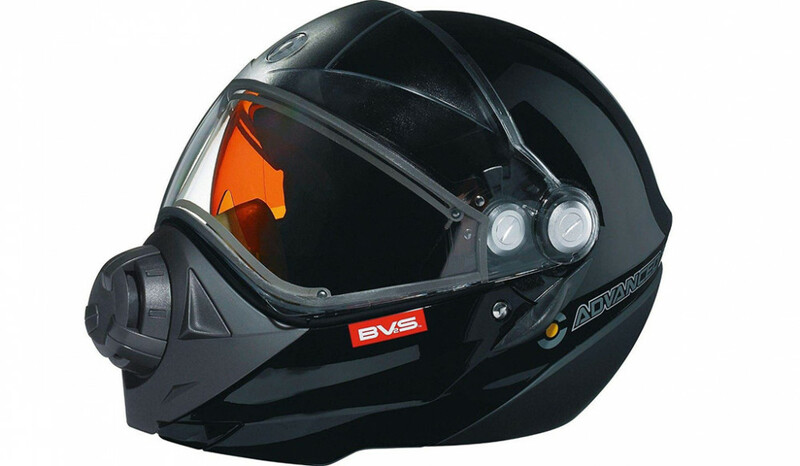 The Ski-Doo BV2S Electric Helmet is sleek, sharp, and offers ultimate warmth while out riding or touring. It offers a dual lens, electric heated shield, and fog resistant mask system, in addition to a slide down sunshield.